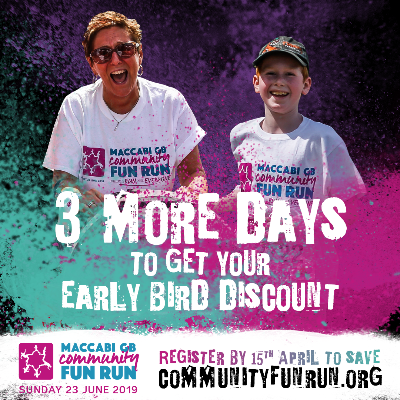 JUST 3 DAYS LEFT OF THE EARLY BIRD DISCOUNT. 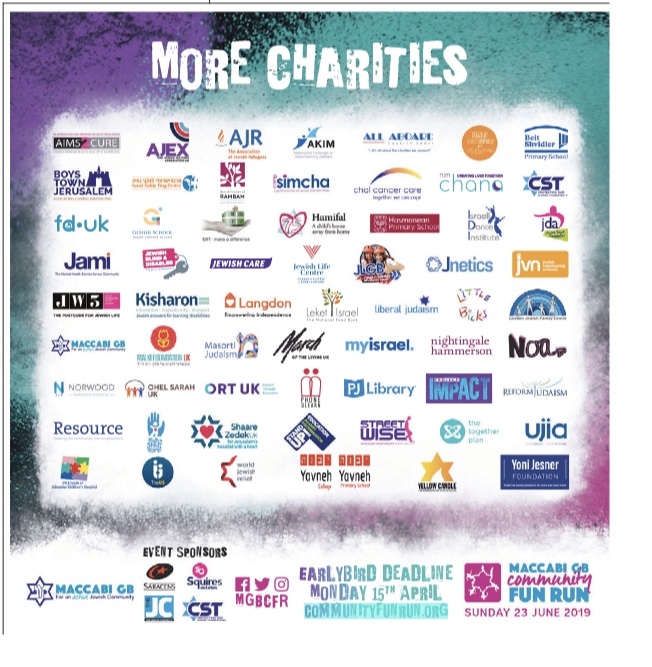 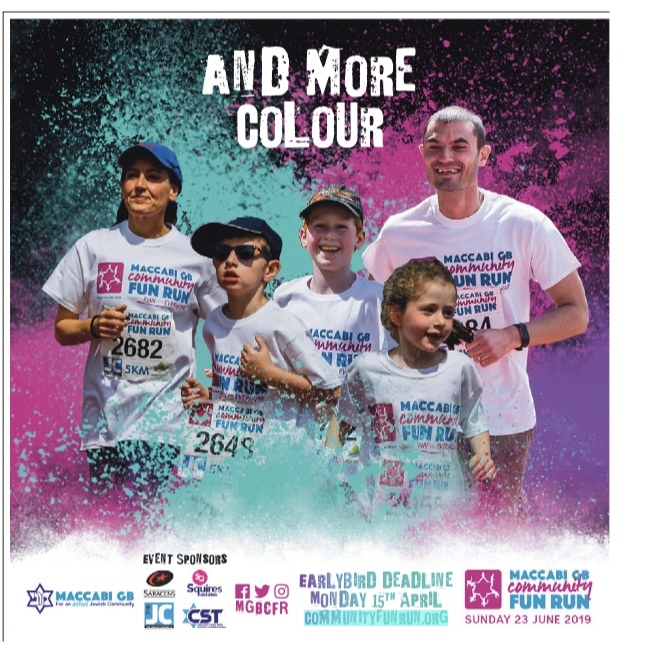 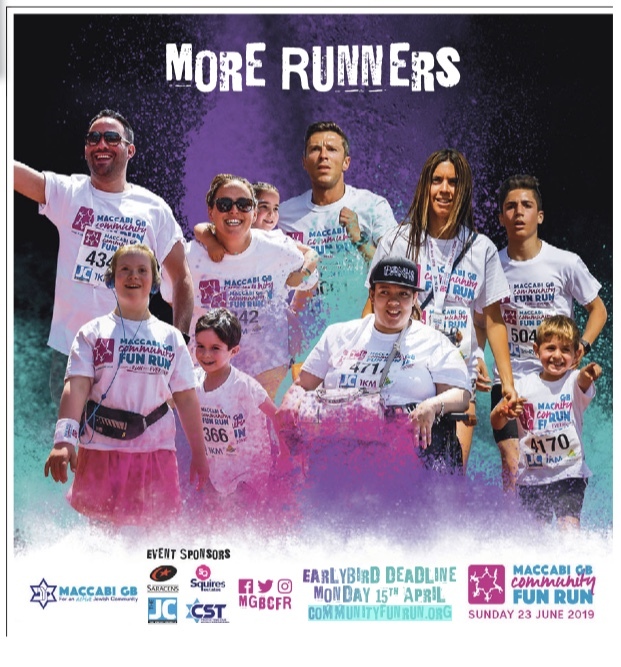 Join the largest Jewish event in the UK and register now to get the best price. 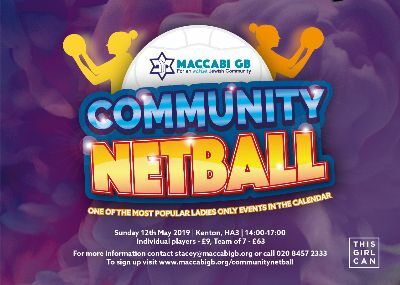 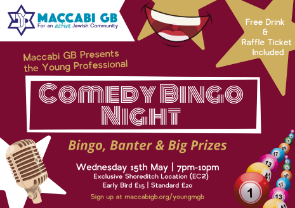 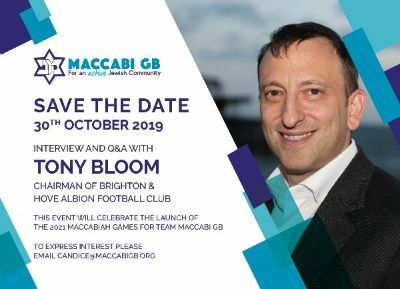 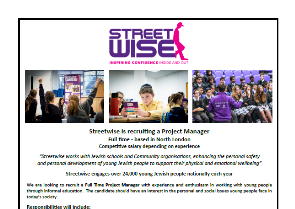 Join Maccabi GB and compete with other young professionals at an exclusive Shoreditch location compered by stand up comedians. 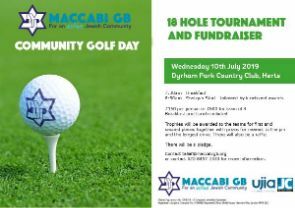 One FREE drink and raffle ticket upon arrival. 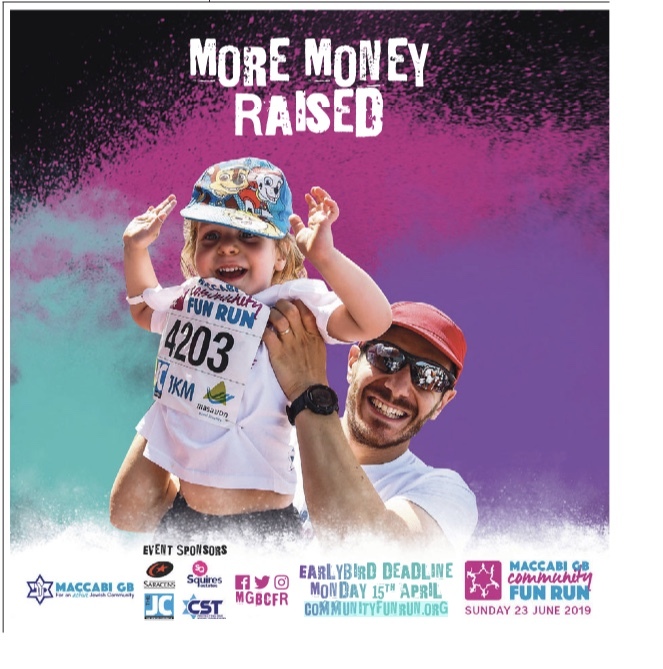 Take advantage of the early bird discount and sign up before Monday to save on your registration fee. 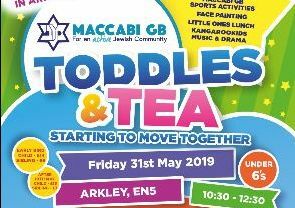 Plus check out what events we have coming up this spring - from Young Professionals to Toddles & Tea, there's something for everyone.